TONIGHT! Don’t Miss an Epic Evening: The 15th Annual John Kelly Awards at Waimea Valley. Saturday, Nov. 18, 6-10 p.m.
HONOLULU – The Surfrider Foundation’s Oahu Chapter will honor leaders in environmental protection at the 15th Annual John Kelly Awards Celebration on Nov. 18, 2017 at Waimea Valley. The annual fundraiser party is a celebration of Surfrider’s volunteers and supporters, the year’s accomplishments, and kicks off the Triple Crown season. Tickets are open to the public and available now at www.johnkellyawards.com. Lifetime Achievement: Dr. Bob Richmond – Richmond has spent most of his professional career studying coral reef ecosystems in both the Caribbean and the Pacific. Richmond is the Director of the Kewalo Marine Laboratory for the University of Hawaii at Manoa and serves as a tenured Research Professor. Throughout the Pacific, Richmond works closely with island community-based organizations, including Surfrider Foundation, traditional leaders and stakeholders, in addressing marine resource and related conservation issues. Hawaii Based Company: Town Hospitality Group – Town Hospitality Group, led by Ed Kenney and Dave Caldiero, was among the first to join Surfrider’s Ocean Friendly Restaurant (OFR) program. All four of the company’s restaurants – Town, Kaimuki Superette, Mud Hen Water and Mahina & Sun’s – earned a Platinum certification, though they were leading the way in environmental protection even before the OFR program was conceptualized. 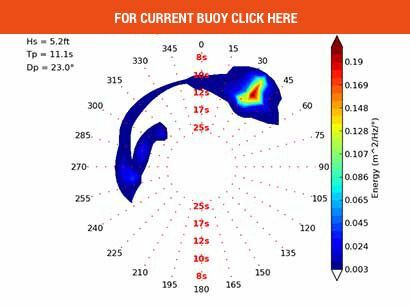 Professional Surfer: Cyrus Sutton – Environmental activist, professional surfer and Emmy-Award winning filmmaker, Cyrus Sutton has used his platform within the surf industry to promote complex discussions between farmers, legislators, lobbyists and scientists. Cyrus is a prime example of professional athletes using their platform to bring awareness to issues our communities should have knowledge of. The evening will feature live music from Good Foot & Friends, art, delectable food and libations, a premier silent auction, awards program, and the company of more than 300 members of the ocean-loving community. In 1964 John Kelly founded the Save Our Surf (SOS) organization that laid the groundwork for environmental organizations like the Surfrider Foundation. Kelly, for whom the award is named, was the original recipient of the Lifetime Achievement category. For decades, Kelly led many environmental crusades on Oahu. The John Kelly Perpetual Trophy is a small koa surfboard, beautifully shaped as a board from the early days of Waikiki. Sadly, John Kelly passed away in 2007, but through this annual event he will be remembered and honored by the Surfrider Foundation. 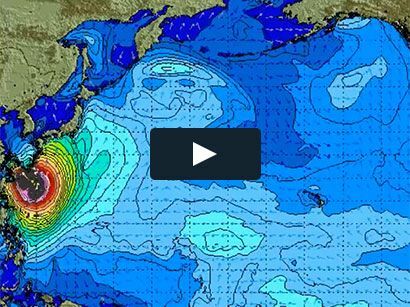 Surfrider Foundation is a national and Island leader in coastal protection, policy, education, water quality, low-impact development, and community empowerment. In 2016/17, the Surfrider Foundation was vital in helping pass legislation that banned smoking on all public beaches as well as two bills designed to eliminate pollution associated with cesspool and storm water runoff. The organization also launched the Blue Water Task Force for water quality testing, built 15 Ocean Friendly Gardens, cleaned thousands of pounds of trash off our beaches, trained citizens in civic engagement, and empowered thousands of volunteers all over the island. For more information, visit oahu.surfrider.org. Surfrider Foundation’s O‘ahu Chapter would like to invite you to join us for the 15th Annual John Kelly Awards Celebration at beautiful Waimea Valley on November 18th, 2017. The annual fundraiser and awards ceremony honors leaders in environmental protection and pays tribute to the memory of legendary community organizer and activist, John Kelly of Save our Surf. 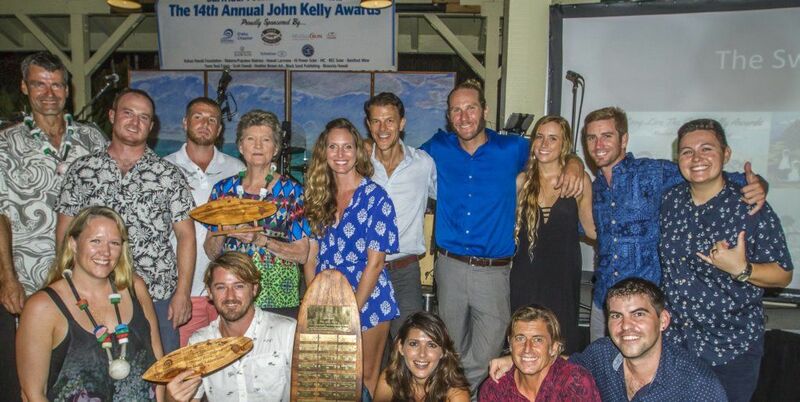 The awards ceremony recognizes a surfer, company, and lifetime achievement winners who embody the spirit, mana, and dedication of Mr. John Kelly. 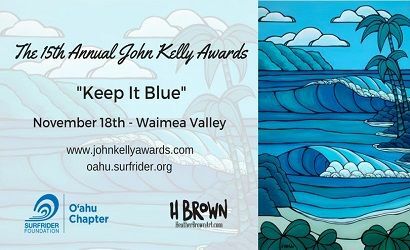 As Always a huge Mahalo to Heather Brown Surf Art for the incredible artwork – Heather has been donating her talents for almost a decade of John Kelly Awards and this year created the beautiful “Blue Waimea” (seen in the image above) to go with our theme you can read about in the next paragraph. Our first donors for the silent auction, Black Sand Publishing, are graciously printing the incredible work of art Heather created and you can bid to have it blueing up your home. This year we “Keep It Blue” – our themed night focuses on our intent to keep our oceans healthy for the enjoyment of generations into the future. In celebrating another incredible year of service by our volunteers and chapter leaders, we ask all guests to unite in our theme by wearing their favorite shades of Blue. Please join us for a night filled with festive music, delicious food, lively libations, live art and entertainment, premier silent auction, and the company of our amazing community. Dance through the night with amazing beats from the soulful funky grooves of Good Foot. Your support will ensure that Surfrider Foundation’s O‘ahu Chapter continues its mission of working to protect our world’s oceans, beaches, and waves. Help us sell the event out by getting your tickets today and inviting your friends to join an incredible evening. Can’t make it up to North Shore for the John Kelly Awards? On November 10th we kickoff the 15th Annual John Kelly Awards with a special in-town event sponsored by Lyft that features a Red Bull Media House Productions screening of Distance Between Dreams and music from Na Hoku’s “Music DVD of the Year” nominee Tim Rose. The event is a benefit for Surfrider O‘ahu and our Ocean Friendly Hawai‘i campaigns and takes place at one of our delicious Ocean Friendly Restaurants – Jawaiian Irie Jerk. Your ticket in support of Surfrider includes two drink tickets, a selection of pupus thanks to the generosity of our friends at Lyft, entrance to the movie screening, and the live music. Dinner will also be available during the movie and throughout the night to order through the restaurant with a special menu for the party. Tickets are limited for this event so make sure to reserve them now!